Using our network could help you win more deals. Because we own the infrastructure we’ve got the flexibility to tailor the network to your client. We’ve been in business for 25 years and have a proven track record delivering services to well known UK organisations. It’s your reputation on the line and you don’t want to be worrying about whether a client’s service is working or not. That’s why our network is fully managed by our team of accredited Cisco engineers. From a simple mobile phone package through to an international MPLS network we provide a host of networking services that can help your client, and help you earn. 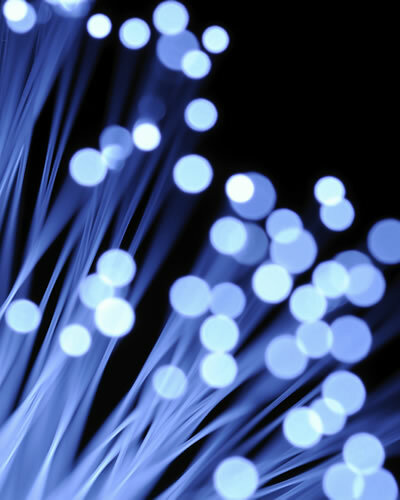 We supply a range of internet access services. With speeds up to 10 Gbps, there should be a service at the right price for your client. All of our services are aimed at businesses, with business grade service levels to boot. From DSL, Fibre to the Cabinet through to 4G mobile internet and dedicated leased lines. We’ve got a choice of connection for your clients. Our network team can help you identify the right service for your client, at the right price. Give us a ring to find out how much you could earn. We can help you connect your client’s sites together. Where required, we can work alongside you to scope out a suitable service. 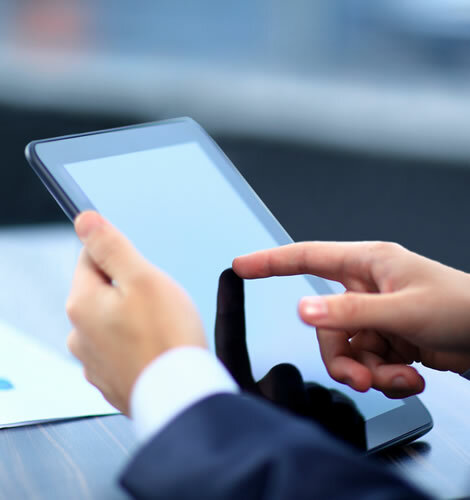 Whether a fully managed end-to-end install and configuration or just a small element of a network, we provide these services using our in-house sales and technical teams. 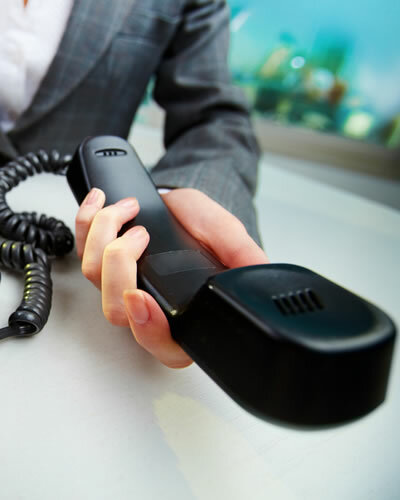 As you’d expect we provide a range of business telephone lines and call packages. We supply these at wholesale prices for partners, and can even manage the billing and invoicing for you too. Helping you focus on running your business. One of the newer technologies we supply is SIP (Session Initiation Protocol) trunks. This can prove to be a more cost effective telephone service for larger customers, particularly if they currently use ISDN30. As one of a handful of O2 wholesale partners we provide their award winning network and services at wholesale prices. 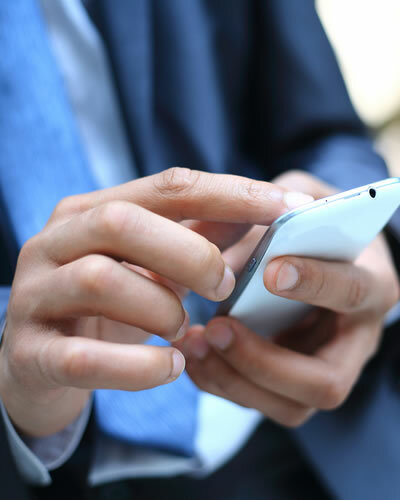 Whether its a single handset or a corporate mobile estate our mobile specialists will be able to help you identify the right service at the right price. Our mobile services don’t stop with O2, we can also supply EE’s network. Again, our mobile specialists can help you identify the right package for your client.